Let our SnapClean team take care of the house cleaning for you! We know that finding trustworthy, reliable and efficient house cleaners isn’t the easiest thing. 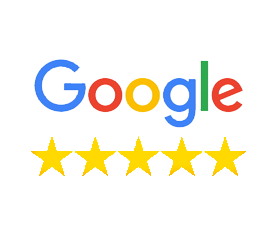 At SnapClean, our team of professional and experienced cleaners strive to make cleaning as enjoyable and simple as possible, and that’s the way it should be. We offer a professional cleaning service on the Sunshine Coast, allowing you to do the things that you love. 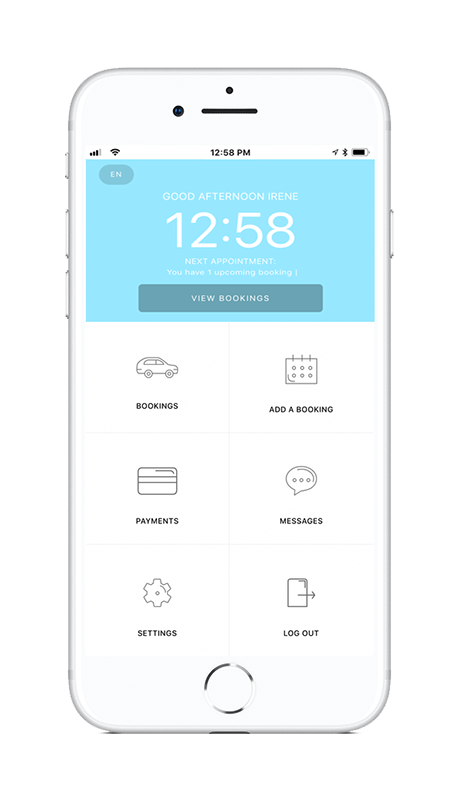 Our app lets you book a cleaning appointment instantly on your phone. Manage your appointments from anywhere. WHY SNAPCLEAN IS RATED THE #1 HOME CLEANERS! Our skilled professional cleaners go above and beyond on every cleaning job. 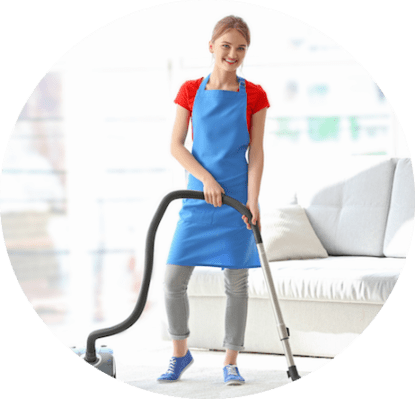 At SnapClean, our team of trusted and experienced home cleaners are determined you the professional cleaning service you seek We offer house cleaning in Noosa as well as other surrounding areas including Coolum, Sunshine Beach and Peregian Beach. With SnapClean’s comprehensive cleaning services, we promise you won’t have to look anywhere else. We offer a fortnightly, weekly and monthly cleaning service to homes of all sizes and shapes. From households, apartments,units and even individual room cleans, we have you covered. Our cleaning services is tailored to ensure we take the stress out house cleaning so you can enjoy the sun and surf. Book a clean with us today and we’ll make sure all your cleaning worries dissapear. Let us show you the difference today, let our team clean for you. Noosa is fast becoming one of the most sought after locations in Australia especially among surfers. Noosa is surrounded by pristine beaches, national parks as well as a multitude of shopping and dining options. There is something here for everyone. Hastings Street an elegant shopping strip offers many shops and restaurants, the Noosa National Park is just around the corner where you can take in some of the natural beauty Noosa has to offer or why not take a dip at Noosa Beach.